Thank you in advance for your hard work, PiBoSo. I really like this beta 15. One of the things I like is the bug that has been fixed on the front suspension when hard braking. You have done a good job. After trying Moto2, it has a different physic than the previous official bike. Unfortunately, I felt it was difficult to control the bike when it was in the corner and resulting a front-end. I feel that the front tire has no grip on the asphalt. Maybe I just need more adaptation. lol. But overall, my waiting was finally worth it. Great job. I share the same opinion of DidietXFuera, I also felt it was difficult to control the bike when I was in the corner and resulting in a front end. I feel that the front tire has no grip on the asphalt. lose adhesion easily, especially using soft tires; with that it should have a lot more grip. I also really liked the bike and the engine chassis. and thank you for the outstanding work. javiliyors, thank you again. by chance can or will update the cameras as the TV ?? Javiliyors' Mods / Re: Autódromo Internacional Nelson Piquet "Jacarepagua"
Impressed. It's the first time I see this. I do not know what may be happening. Have you tried a clean installation of the game? by chance, is it possible to raise a susuki 2018 without the kills? I will upgrade to 1.0c, and I'll tell you if the problem has been solved, since great work ..
Any bike of the same error. Are you use beta 13 or 14? 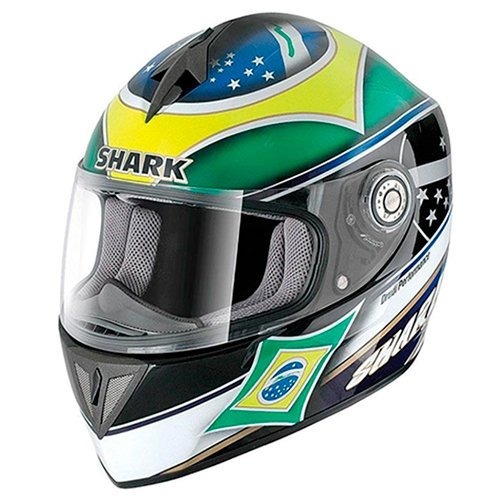 Helmets / Helmet of Alex Barros? Someone knows if they have these helmets, or could do. Extremely grateful. Tanks, gas in the background. Hi, the garage does not show the suspension setup, and we are not able to run online. Can you solve this? How to copy the 64-bit plugin? I have a parallel control to the PS4, I can not configure it, can anyone help? Manu, I bought a similar control to the PS4, but I can not configure it in GP Bikes, could you help me, since I thank you.